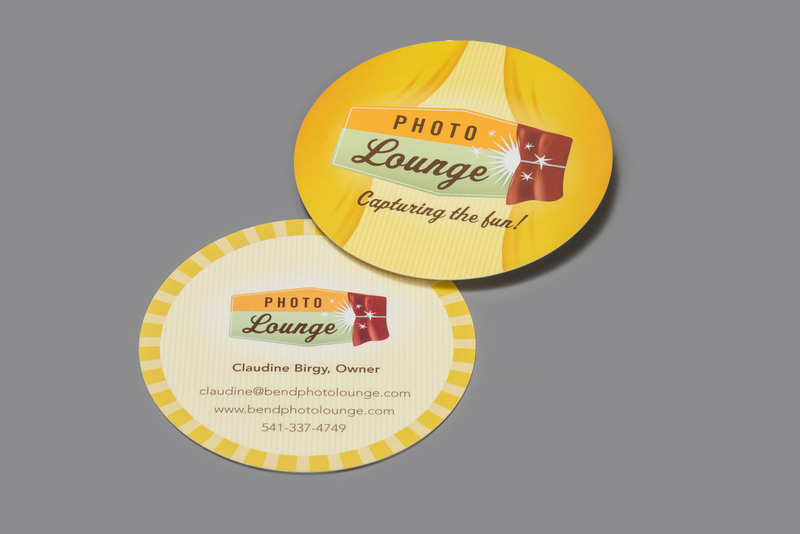 Whether it’s branding, business card, website design or creating a brand style guide, it’s fun working with the PhotoLounge team. 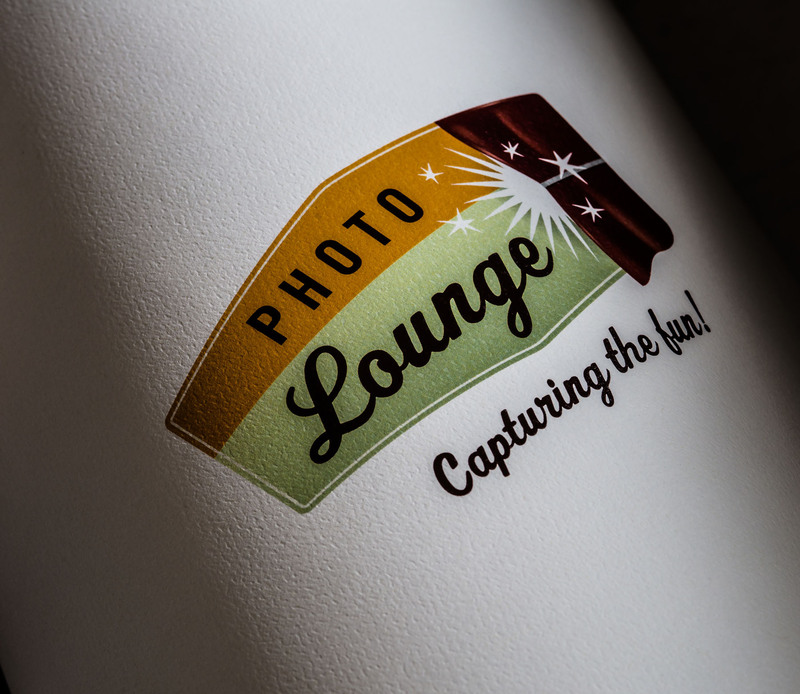 The PhotoLounge offers photo booth rentals throughout Bend, Redmond, and all of Central Oregon. Enjoy private, interactive photo shoots at the push of a button and customize your PhotoLounge with props, a scrapbook, a live slideshow, or green screen backgrounds.